We (apparently) are on the cusp of Bond 25 production getting underway. Before that happens, the blog has a couple of questions (for entertainment purposes only). Did anybody think Dune would start production before Bond 25? 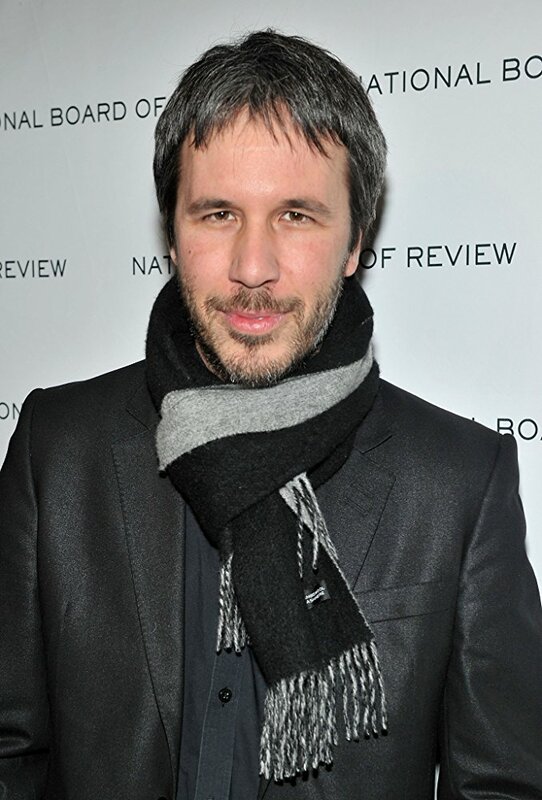 You may recall that director Denis Villeneuve said in November 2017 he’d been asked to direct Bond 25 but took a pass because he wanted to direct a new film version of Dune. Dune was seen as a difficult, ambitious project and one that might take a long time to get going — if it could get started at all. However, it got underway last week. See stories from UPI and Screen Rant for details. 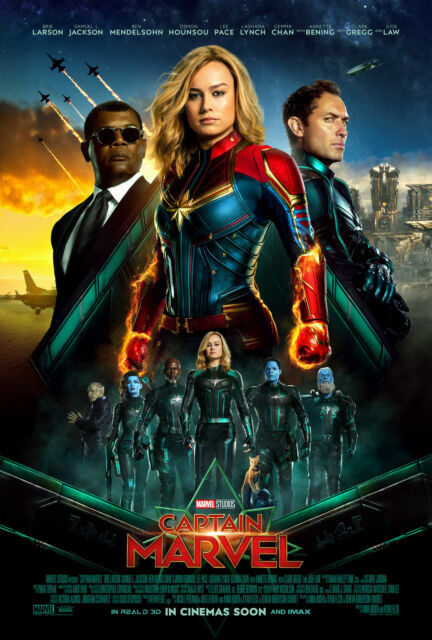 The film’s cast includes the likes of Rebecca Ferguson, Javier Bardem, Dave Bautista, Oscar Isaac and Josh Brolin among others. Dune has a Nov. 20, 2020 release date, or more than seven months after Bond 25’s April 8, 2020 release date. Speaking of Bond 25, what’s the state of its script? Scott Z. Burns was brought in to rework Bond 25’s script, The Playlist reported last month. He was scheduled to work four weeks. After roughly four weeks, Burns wrapped up work, the same outlet said last week. Not so fast. The more recent Playlist story also talked about cast members such as Ralph Fiennes saying they haven’t seen any script pages. “Seems” is a long way from “knowing.” Still, that passage didn’t go unnoticed among 007 fans. –Richard Maibaum was still at work during filming of From Russia With Love in 1963. It was after the start of filming that he got the idea of showing Red Grant shadow Bond in Istanbul. That was a move that caused the story to come into focus, according to the documentary Inside From Russia With Love. –Bruce Feirstein was reworking Tomorrow Never Dies script during filming. He wrote the first draft, others had a go at it and then Feirstein was brought back. Supposedly, Feirstein was writing scenes shortly before they would be filmed.